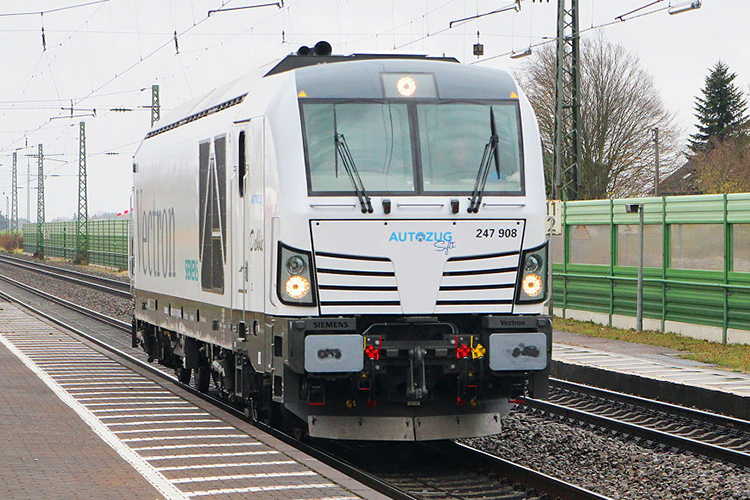 In November 2017 RDC Autozug Sylt announced the acquisition of Vectron DE locomotives for its car shuttle services between Niebüll and Westerland (Sylt). With the new locomotives, the company aims to expand its offering considerably. The first locomotive, numbered 247 908 arrived in the weekend of 11/12 November. This locomotive was initially used for training purposes. The second Vectron DE locomotive will be numbered 247 909 and will be delivered in June 2018.